Man, I've been slacking on blog posting this month! Well, I have lots for you today! 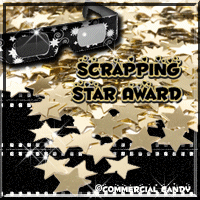 First, I want to say thank you to Candy of Candy's Treasures for this Scrapping Star Award. Stop by her blog leave her some love and pick up lots of goodies while you are there! Now I have to pass this on to 5 people. 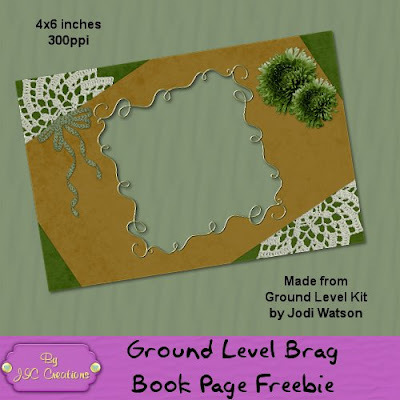 Above and below you will find 2 brag book pages that I made for Jodi Watson's kits, Ground Level and Breathless. 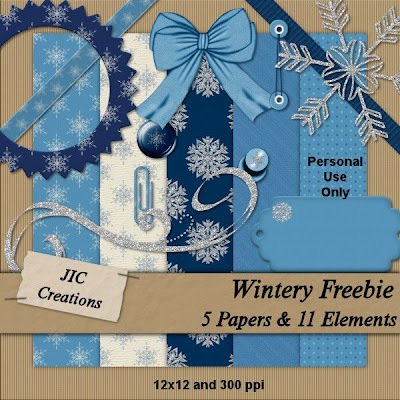 You can get either kit at her blog store or at The Creativity Shack. You can download the Ground Level BB Freebie Here and the Breathless BB Freebie Here. 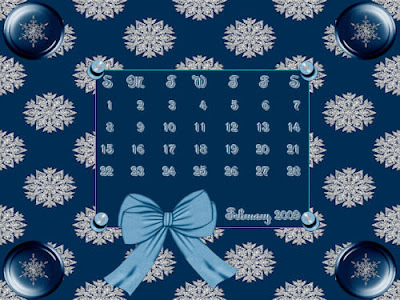 Candy of Candy's Treasures has made you a quick page and desktop calendar from my portion of the Winter Convoy Blog Train. You can get them on her blog here. And now, my part of the Winter Convoy. Below is a list of all participants and their blogs so that you can collect the whole kit! Fabulous kit! Thank You very much. Lovely kit, especially the brad, push pin and scroll and everything else, thanks so very much for sharing. Thank you Jody for the award and the beautiful quick page you made with my kit! Awesome! Thanks!!! 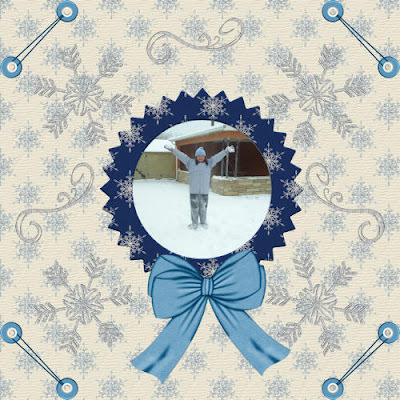 I love your contribution to the Winter Convoy and can't wait to see what you come up with for the Valentine Convoy. Thank you for you part of the Winter Convoy. It's lovely. Thanks -- love your glittery look! Thank you so much for your amazing contribution to the convoy! It's awesome! I love all these great elements! Thank you. Thank you for the work you put in on this! Thanks so much for your part of this awesome kit.